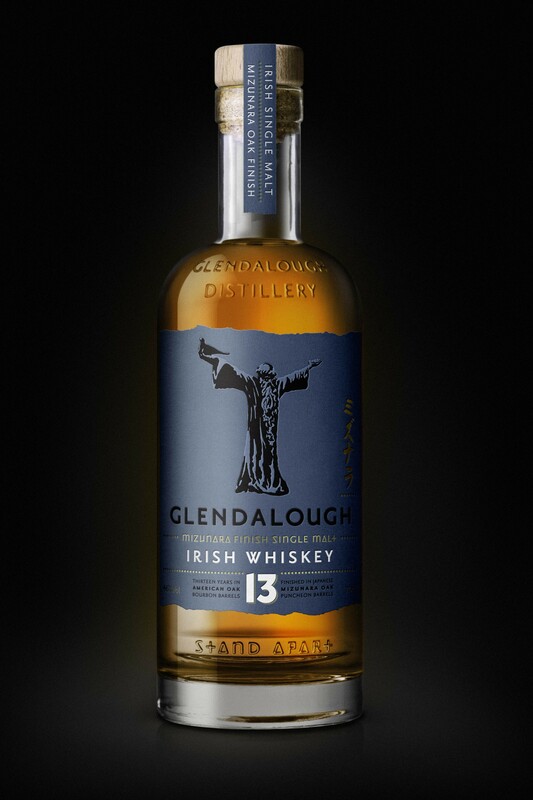 This winner of World Best Irish Whiskey, is now the first, and only, Irish Whiskey released with a Japanese minuzara finish. Extremely rare, and expensive, virgin Japanese mizunara, comes from Hokkaido, the rugged most northern island of Japan.The mizunara puncheon amplifies much of what is already there while layering on more vanilla smoothness, sandalwood notes and even a little coconut, or gorse flower if you're from our neck of the woods. This is a whiskey that's hard to make. 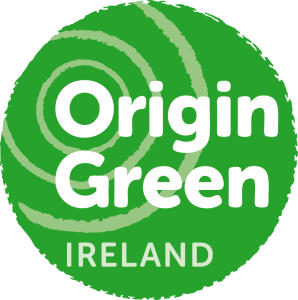 It is unique in terms of what is being done with Irish whiskey and it is very limited. This is one to savour. Nose Sweet honeycomb, vanilla, apricot, and citrus. 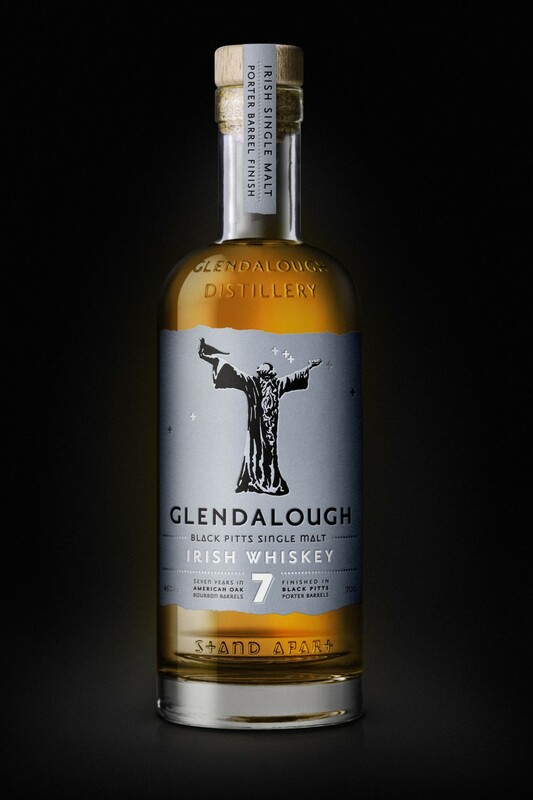 Finish Long and spicy with biscuity malts, vanilla, oak and dark chocolate. 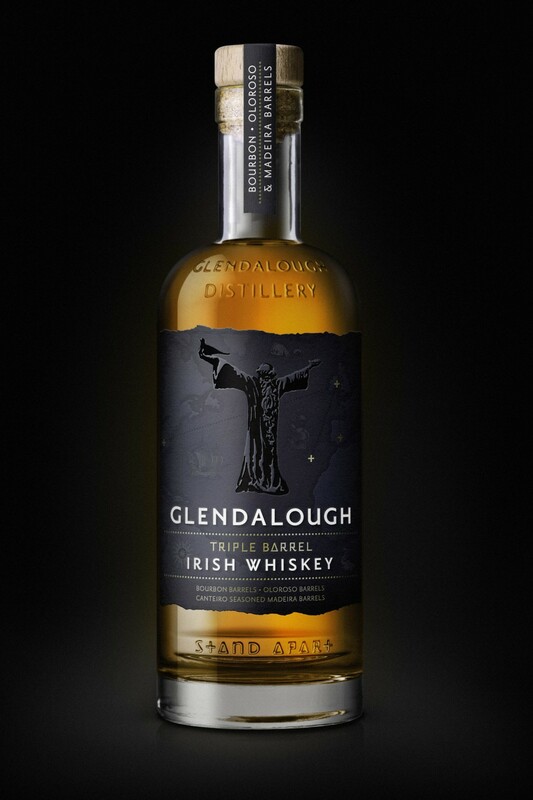 The first, and only, Irish Whiskey released with a Japanese minuzara finish.